Carnival Cruise Line’s newest ship, Carnival Horizon, will debut in April 2018 with a series of European voyages, followed by cruises in the Caribbean. 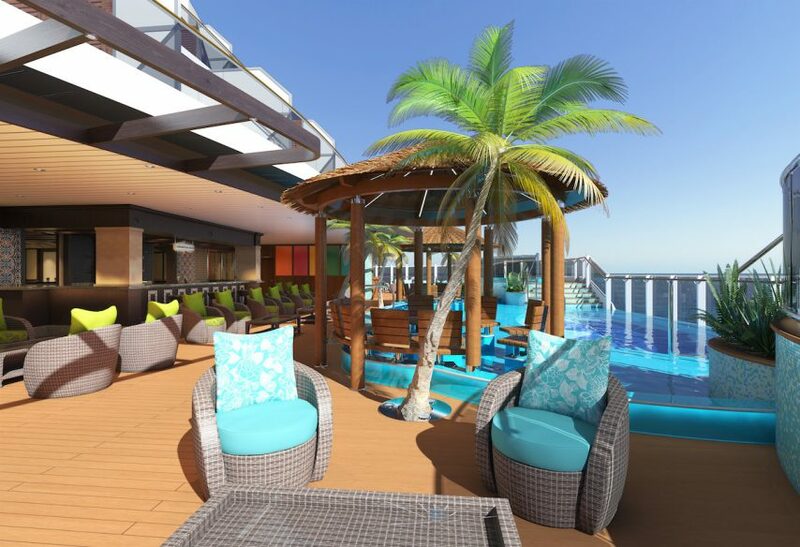 The ship, currently under construction at the Fincantieri shipyard in Marghera, Italy, will include the SkyRide, an IMAX theater, a massive WaterWorks aqua park, and tropical-inspired Havana staterooms and suites with exclusive daytime access to a Cuban-themed bar and pool. Before then, Carnival fans will be able to enjoy new experiences aboard Carnival Ecstasy. The Charleston-based ship is undergoing a multi-million-dollar makeover, adding popular venues like Guy’s Burger Joint, BlueIguana Cantina, Alchemy Bar, and Cherry On Top. Viking Sky has been delivered. The third ship for Viking Ocean Cruises will set sail from Civitavecchia on February 25, cruising through spring in the Mediterranean before her formal christening in Tromsø on June 22. Following the christening, Viking Sky will continue her maiden season sailing itineraries in Scandinavia and the Baltic before crossing the Atlantic in September on her way to the Americas and the Caribbean. Conservationist and filmmaker Jean-Michel Cousteau will have a busy year, cruising with both Aqua Expeditions and Crystal Cruises. For Aqua Expeditions, Cousteau will host voyages aboard Aria Amazon and Aqua Mekong in South America and Southeast Asia. On Crystal Cruises, Cousteau will entertain and educate guests on Crystal Serenity and Crystal Esprit sailing in the South Pacific, Caribbean Sea, and Atlantic Ocean. 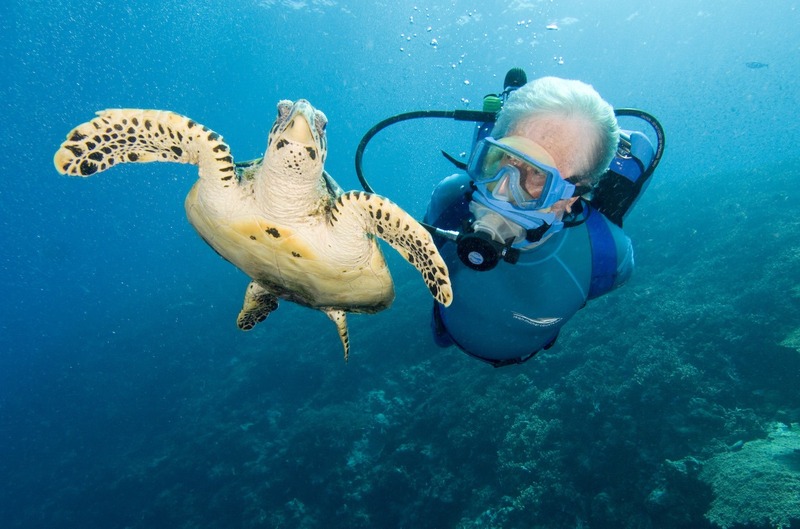 For both lines, his appearances will include showings of his films, stories of amazing living creatures, and reminiscences of conservation work with his father, Jacques Cousteau. Luxury cruisers aboard Europa 2 can ease away stress with the IN2BALANCE program, which combines nutritional science, athletic training, and Asian relaxation techniques. Experts include Jonathan Hippensteel, an American personal trainer, fitness coach and Ironman finisher; Patrick Broome, yoga trainer for Germany’s national football team; Holger Stromberg, chef for the national team; and professional boxers Regina Halmich and Sven Ottke. Heroes are spreading across Disney Cruise Line, with an expansion of the Marvel Day at Sea onto Disney Magic sailings from Miami. The eight new voyages, departing January through April, will include an immersive show with Doctor Strange and new character interactions on board.